Much like my Basil Mint Watermelon Slushy, this honeydew smoothie is green, sweet, and filled with vitamins, minerals and antioxidants! 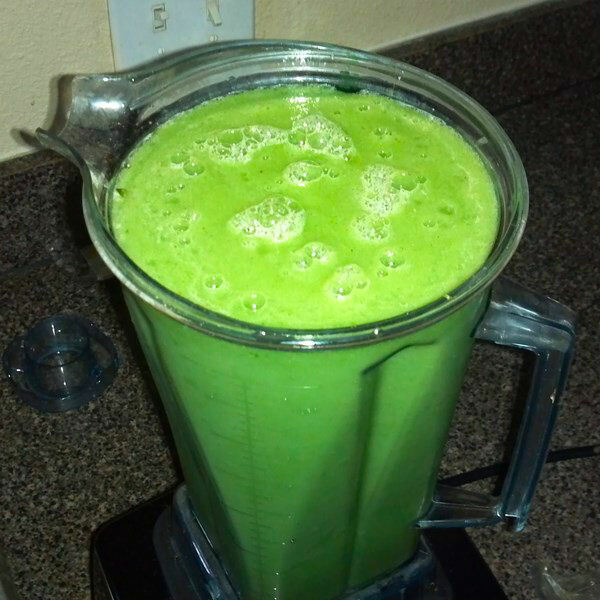 There are so many options and additions that you can put in this smoothie, the options are limitless! 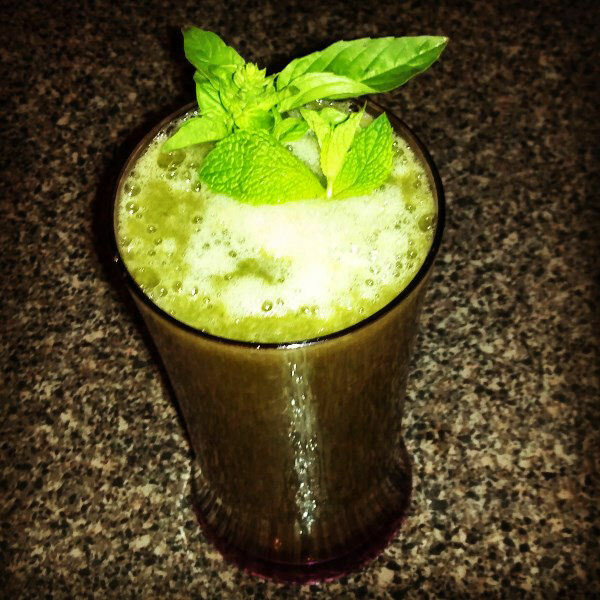 Pour it into a glass, top with more fresh basil and mint, and drink up!